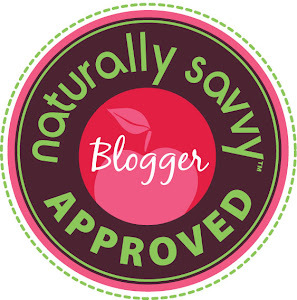 Saving U Green: Premama Beverage Bash with MommyParties ! 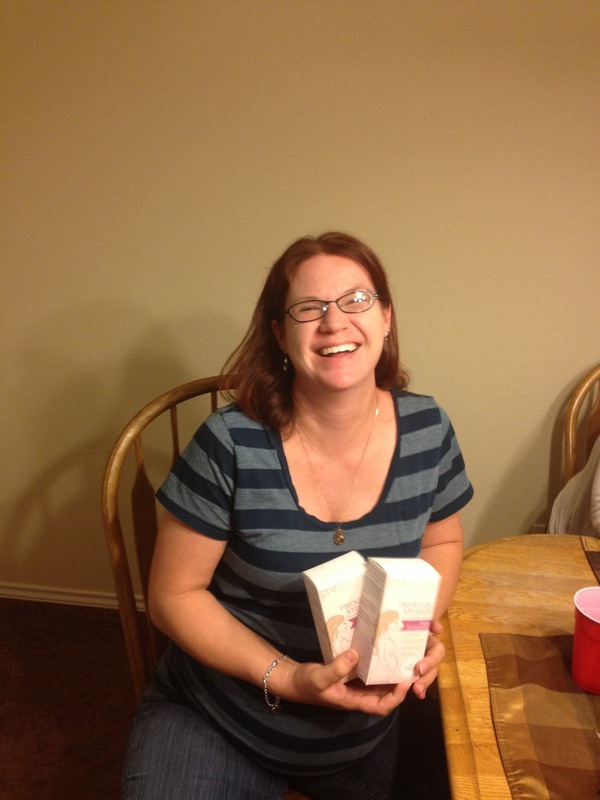 Premama Beverage Bash with MommyParties ! 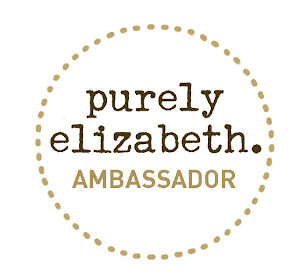 As mothers, the first thing we all can agree on is our desire to have healthy happy babies. Often over looked is the importance of including vitamins and minerals in our meals. 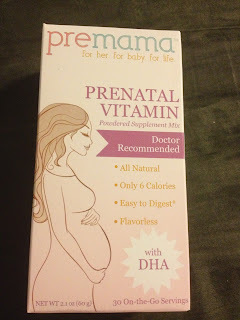 My diet includes a variety of different foods but I started taking a prenatal vitamin once we started trying to conceive. For me it was the only option to make sure any gaps in my diet were covered to ensure my baby got all of the essential nutrients to grow. Granted its been a few years since my baby was born but several of my friends are expecting bundles of joy! I invited a few friends over to sample Premama Prenatal Vitamin Mix! I made several different drinks available including milk, orange juice, and grape juice. My friends and I were amazed the vitamin mix didn't change the taste of our beverage. I preferred to mix Premama with orange juice or milk. I didn't notice any change in the texture or flavor. It's so hard when your pregnant to try to swallow a HUGE vitamin when your struggling with morning sickness. With Premama you don't have to deal with that situation! When I was pregnant with my kids I always started my day out with a large glass of milk. Not only is milk good for you but it also coats your stomach and helps when you feel queasy. Add Premama to your morning glass of milk and you have a pregnancy powerhouse! 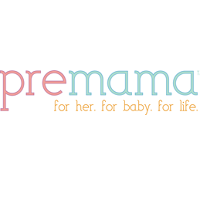 Connect with Premama on Facebook & Twitter!